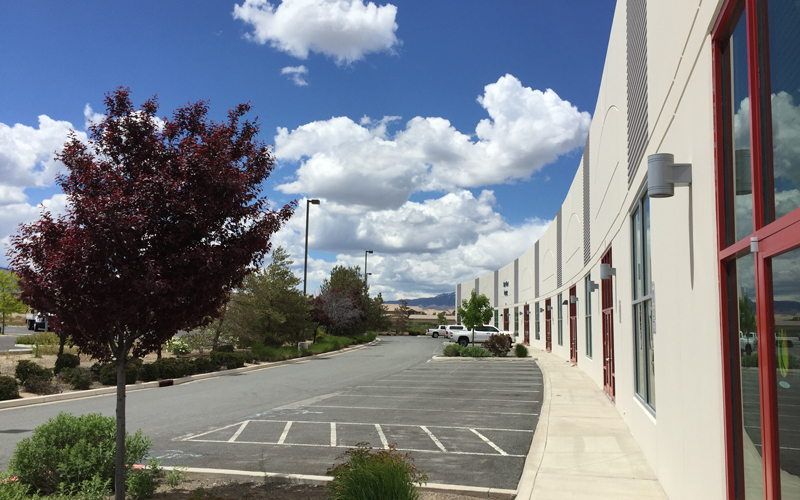 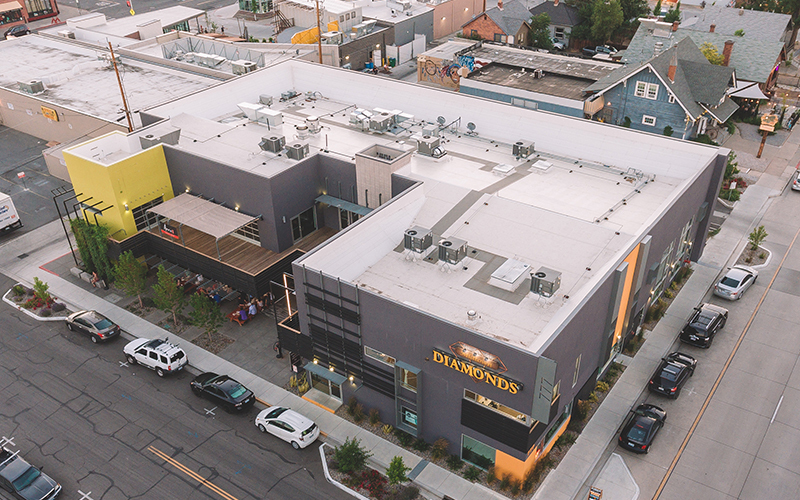 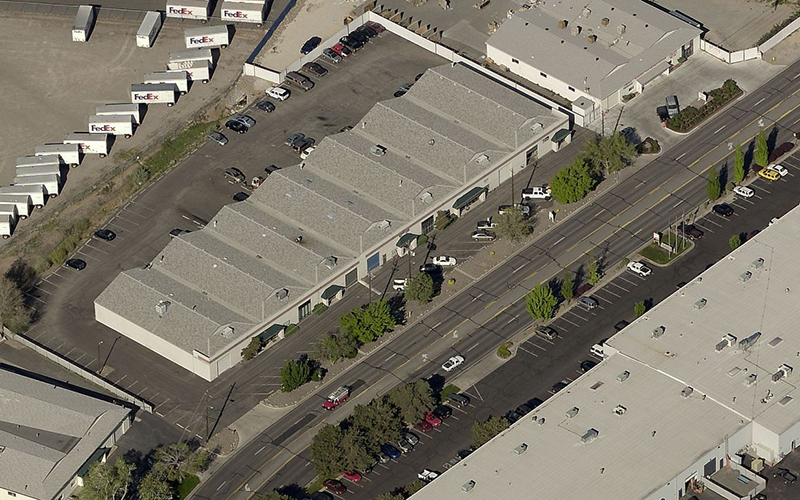 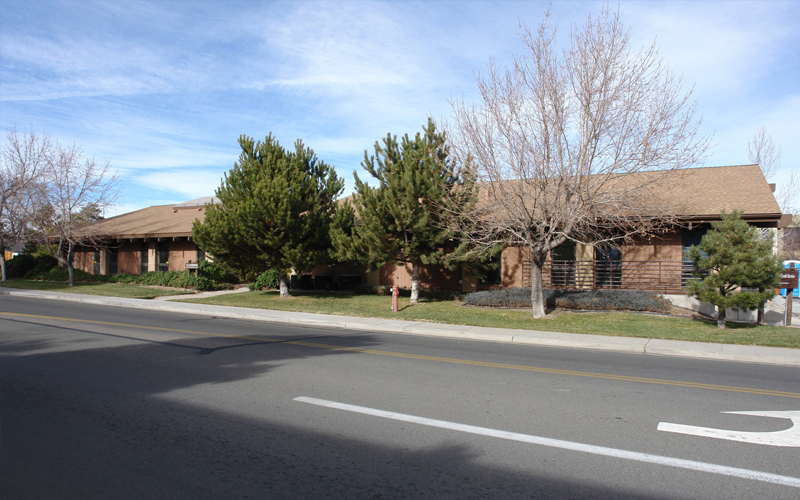 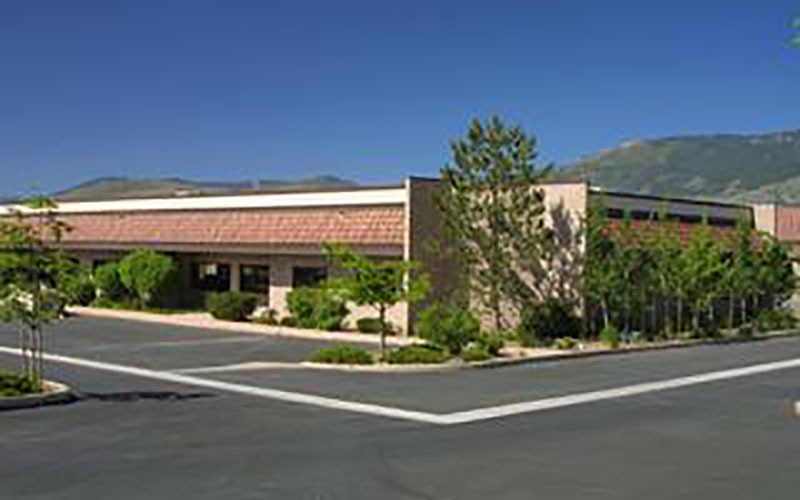 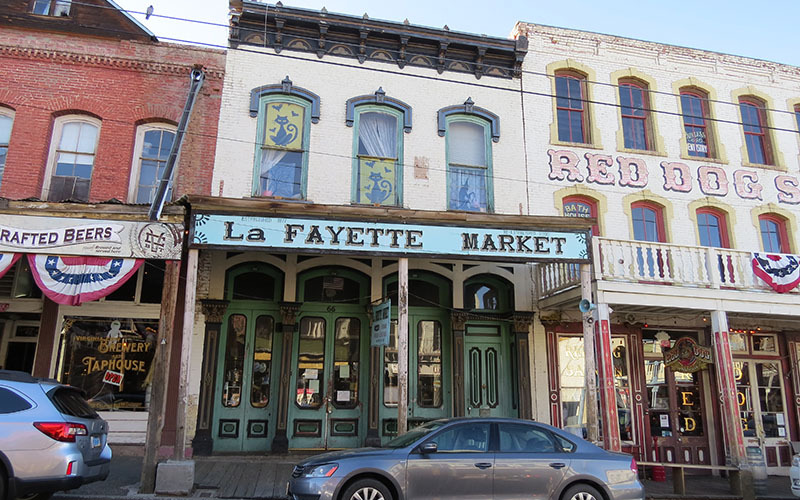 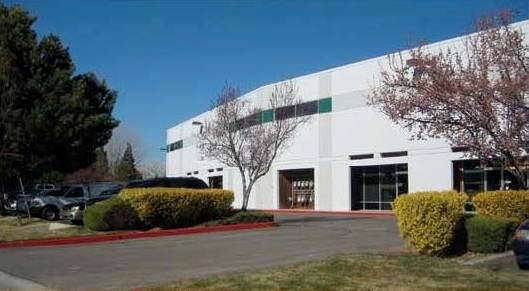 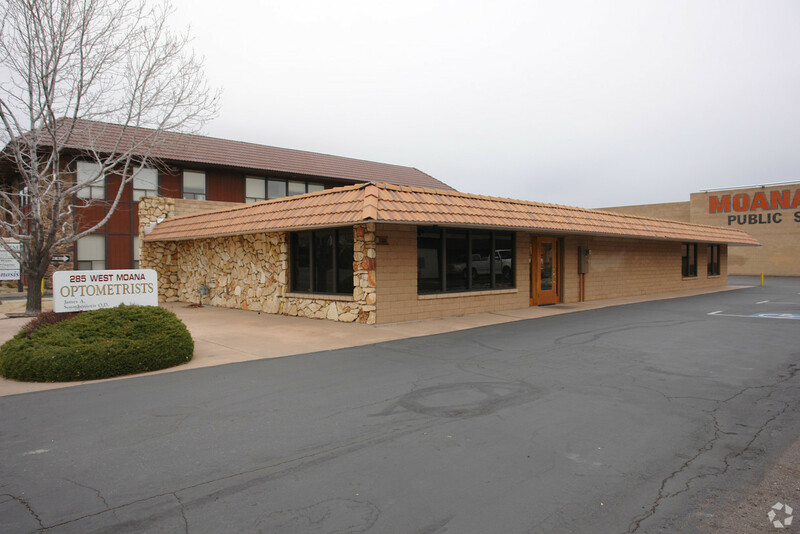 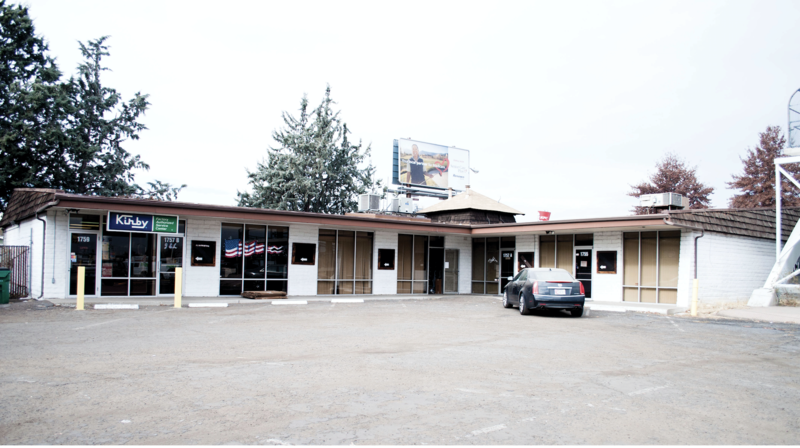 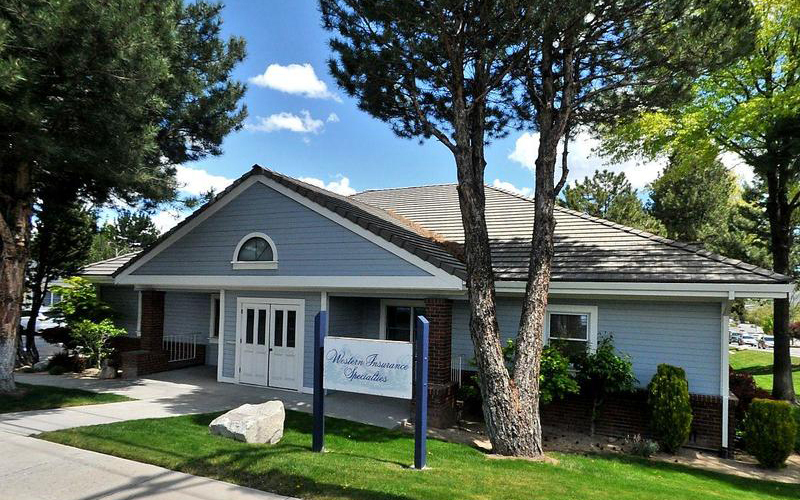 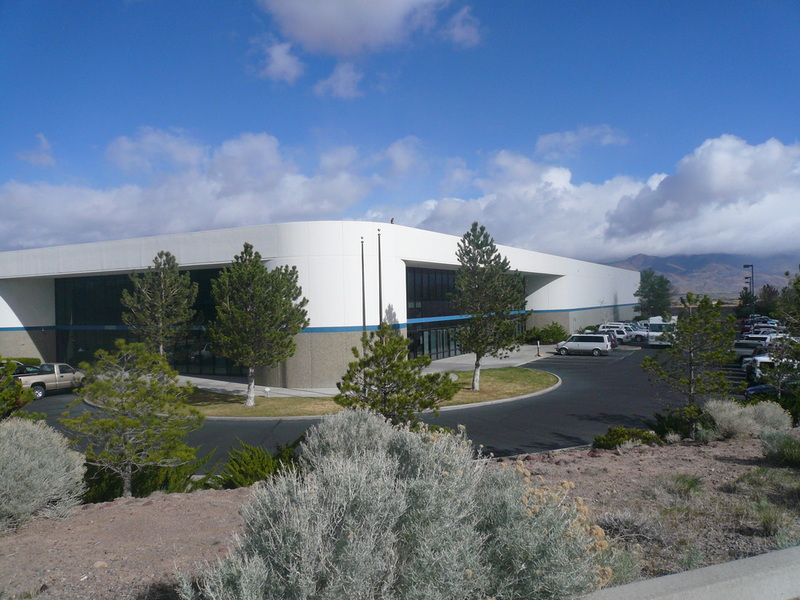 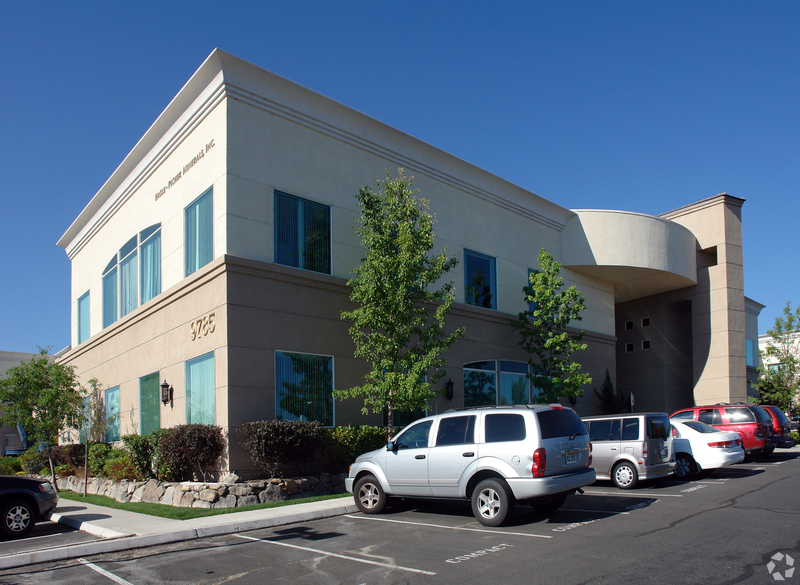 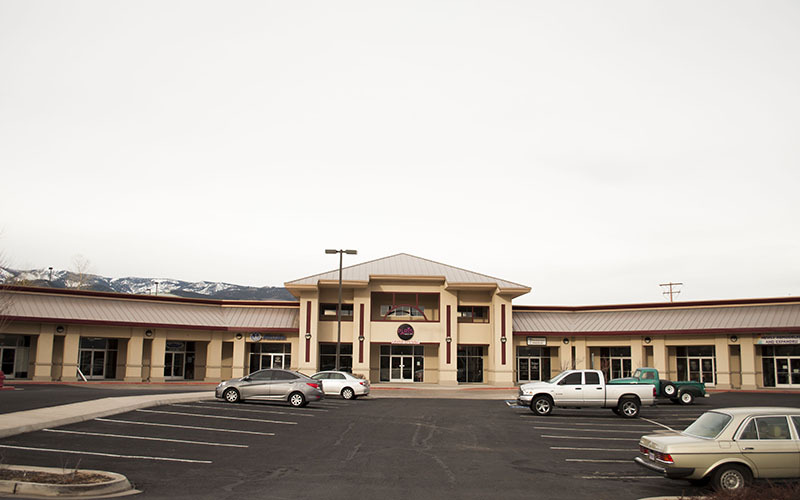 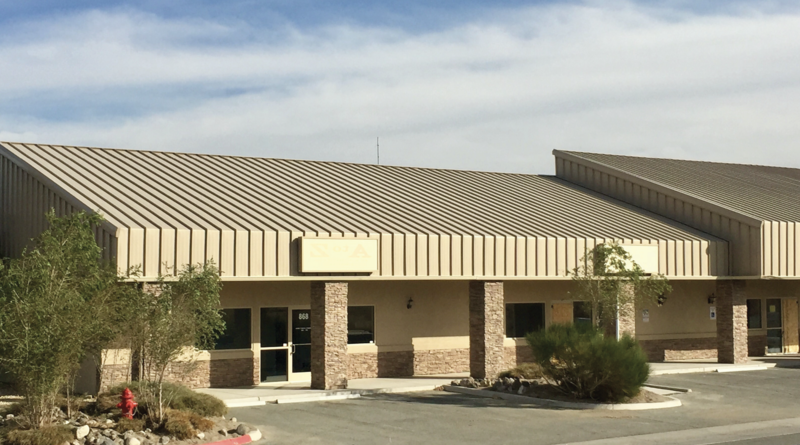 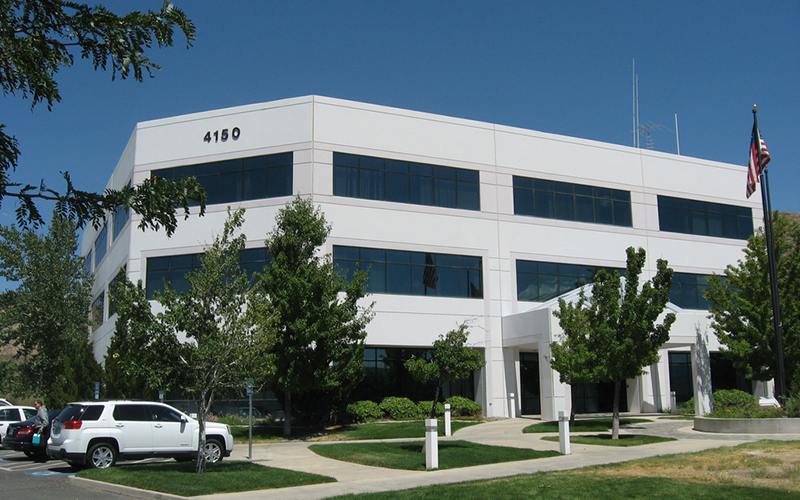 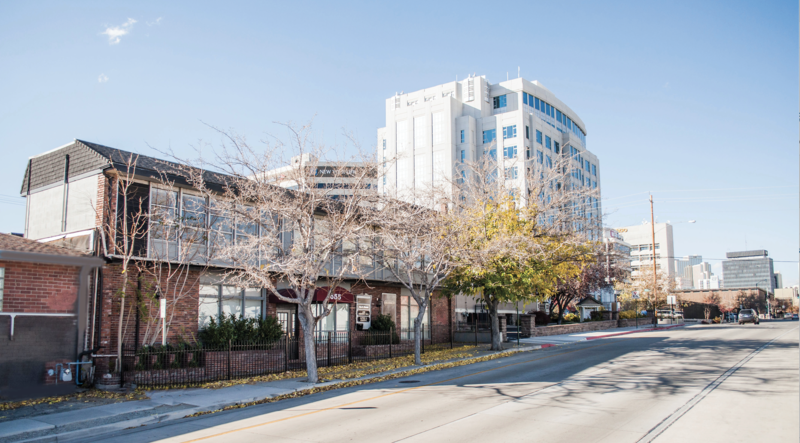 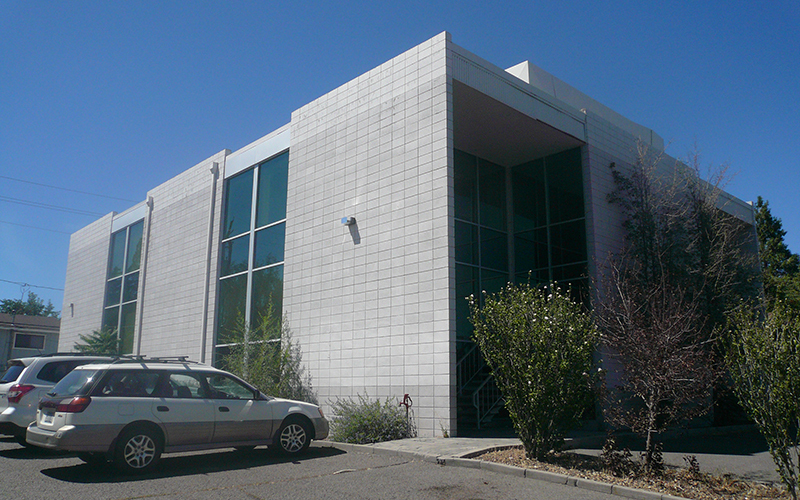 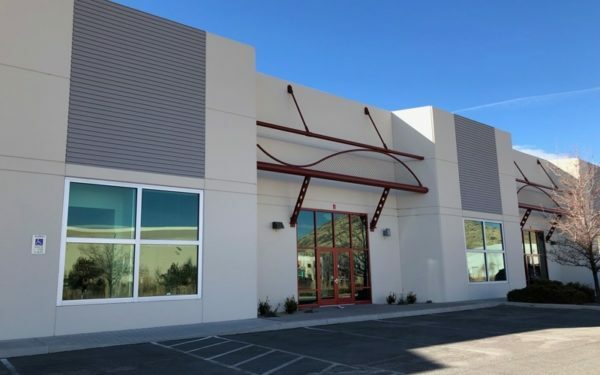 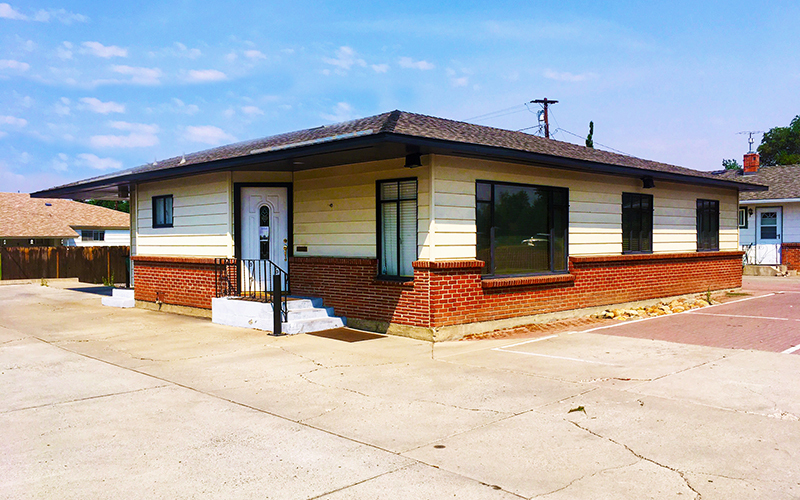 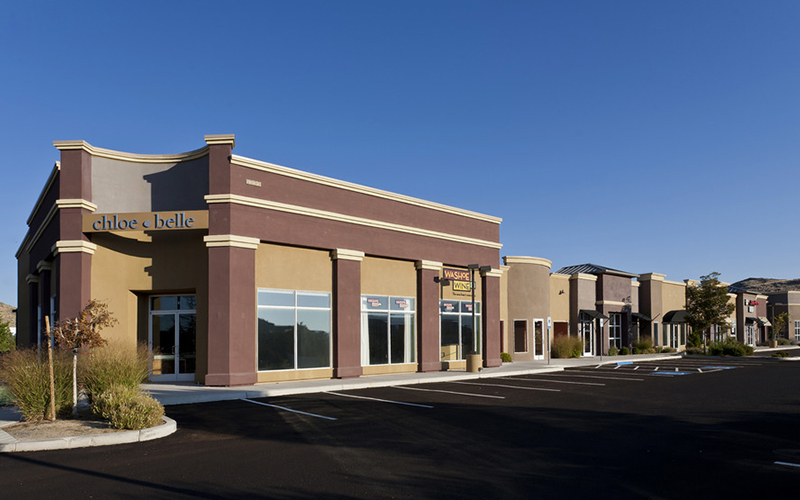 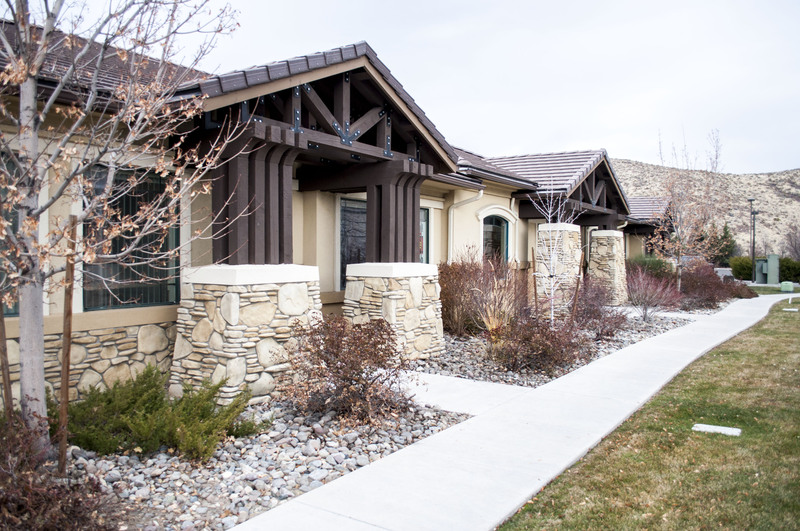 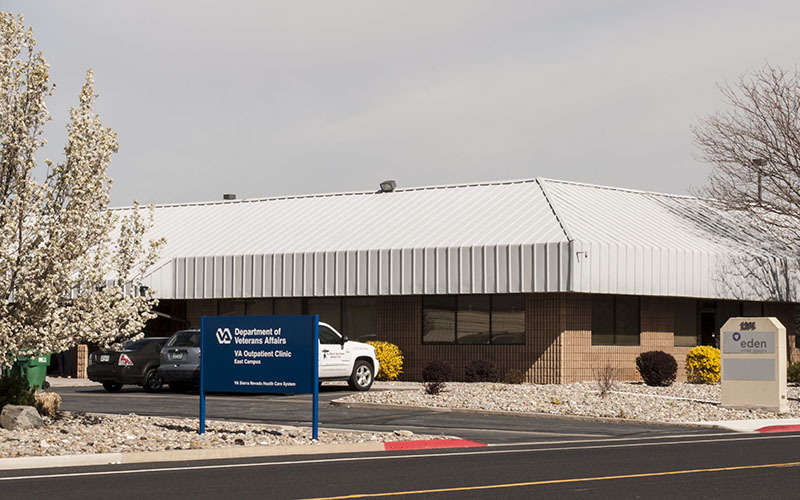 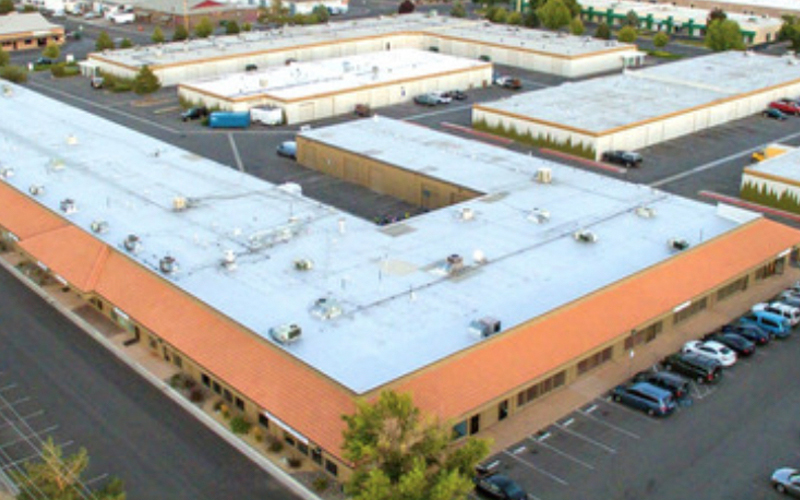 Managing Director Tomi Jo Lynch, CCIM, and Senior Advisor Casey Prostinak represented the seller, Divine Rock, LLC in the sale of 1565 S. Stanford Way in Sparks. 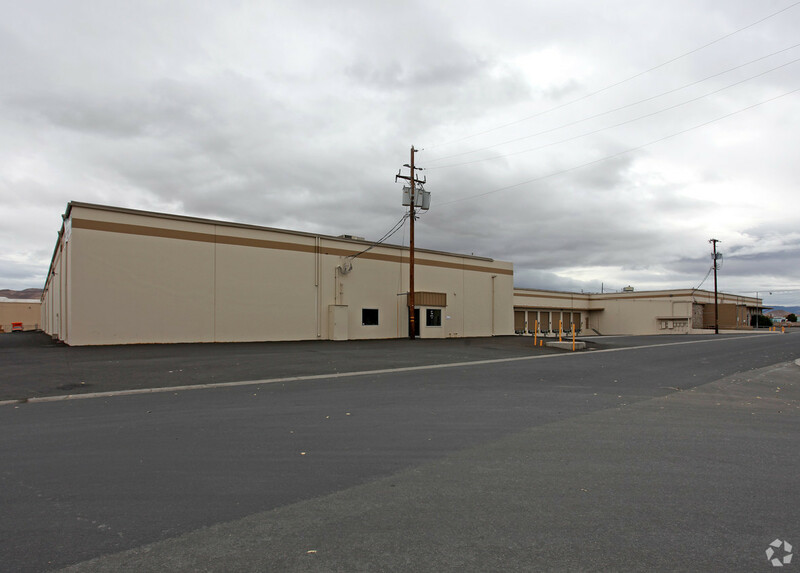 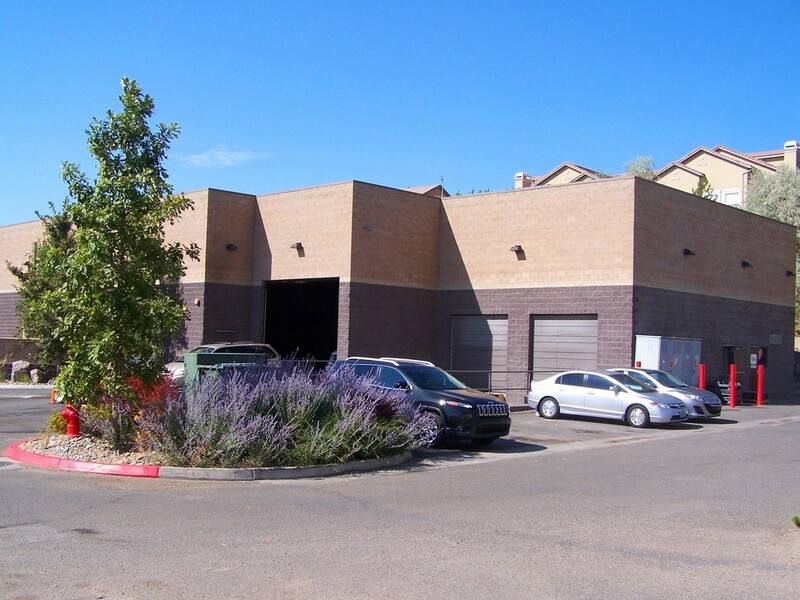 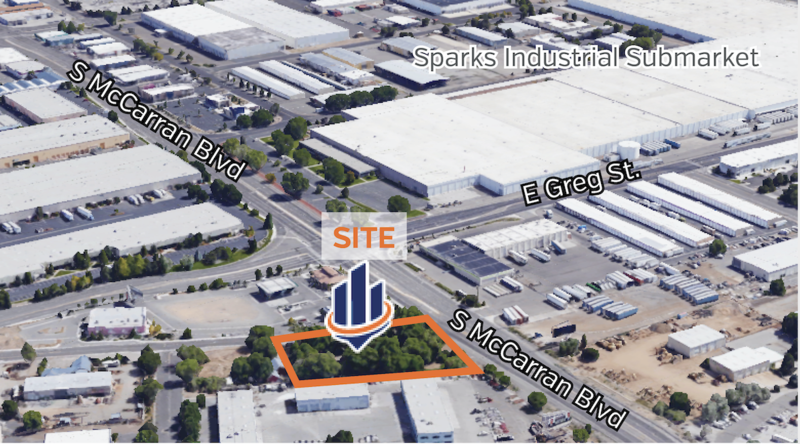 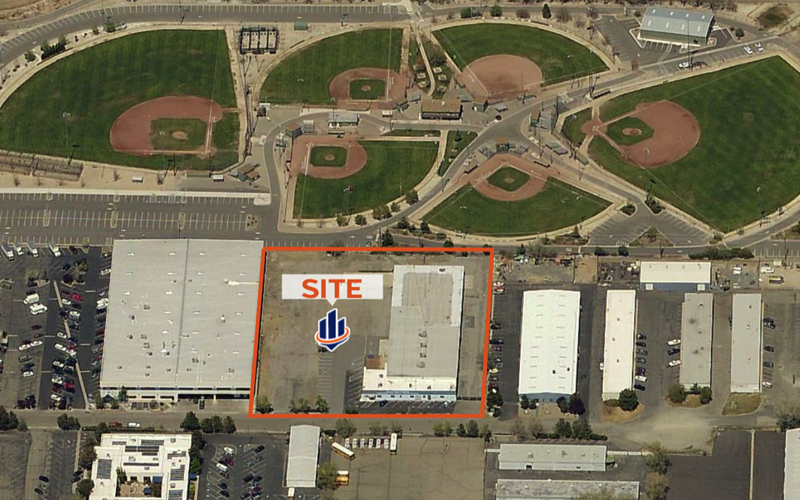 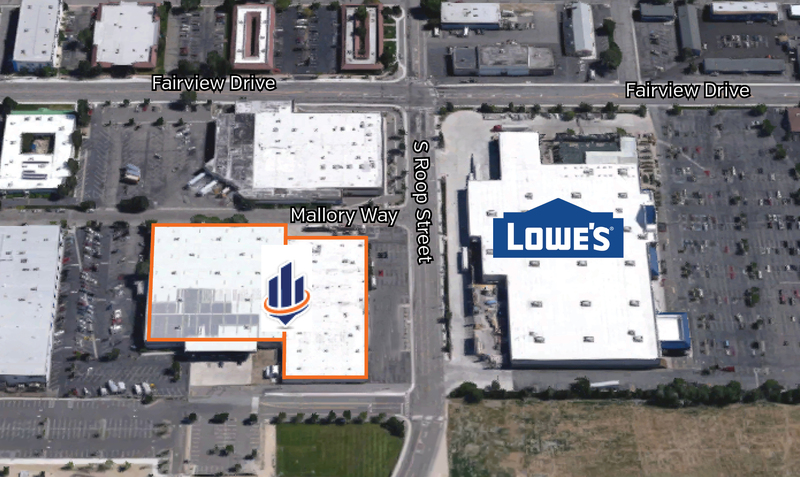 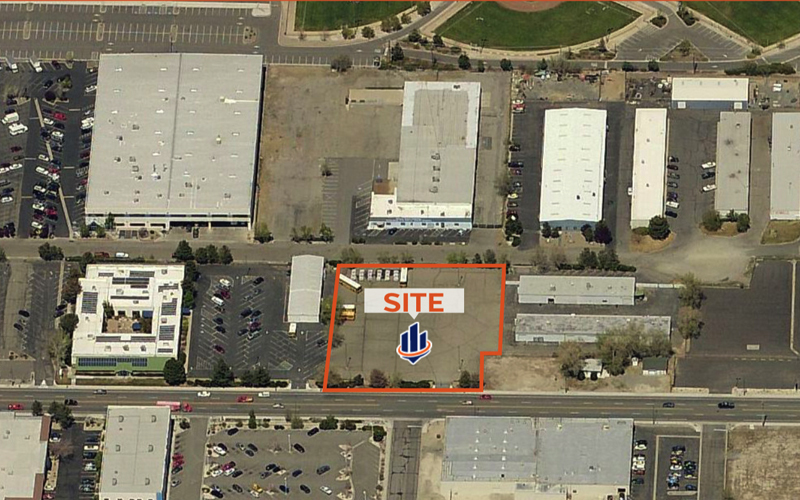 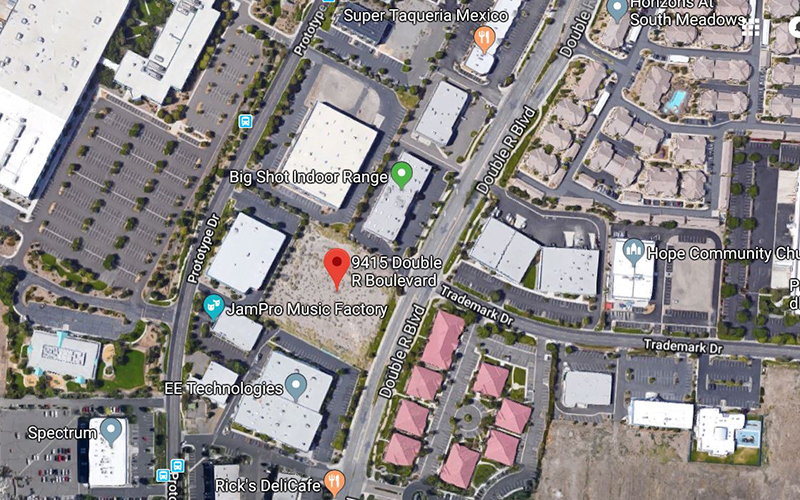 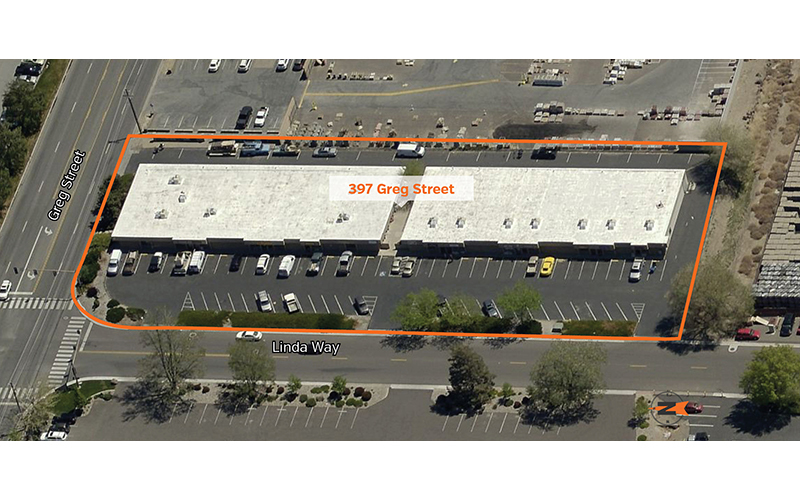 This transaction of the ±1.0 acre of land at $12.63 per square foot, which is located in an Opportunity Zone in the Sparks Industrial Submarket, closed on April 1, 2019 for $550,000. 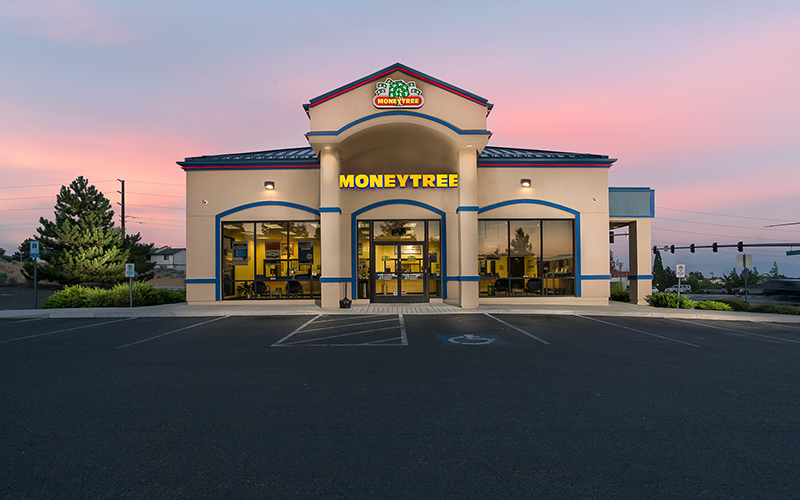 The transaction was an owner user purchase.